Three straps are included with the pyramid tarps. 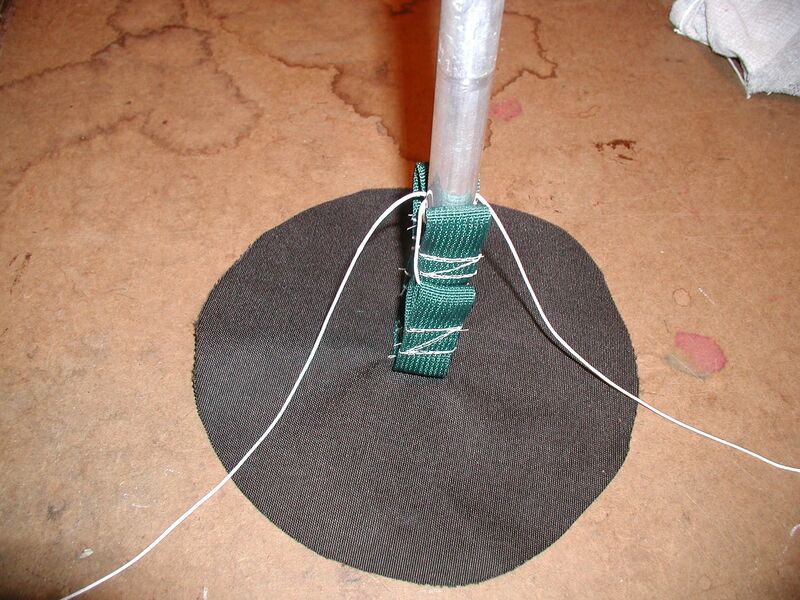 With these you can make a long pole for setting up a pyramid tarp using two trekking or ski poles. 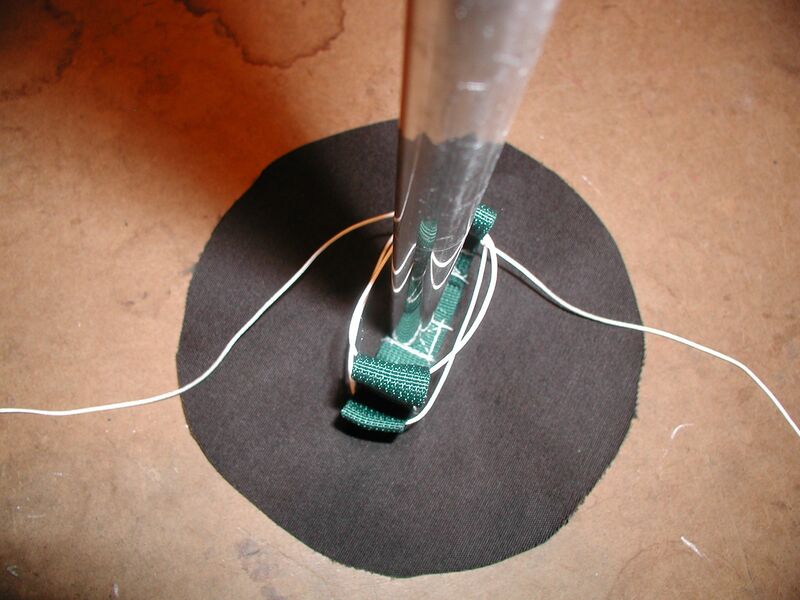 Using adjustable trekking poles makes the tarp pole adjustable too. Ever get the wax completely wrong when XC skiing? Or have to deal with breakable crust when touring? Taking a beginner out and want them to have success on not so perfect snow or grooming? half and putting on new glue I have now two pair of skinny skins that will fit classic or skate skis. After cutting I used a heat gun and a paint scraper to get the old glue off. Then put on new glue. Then I folded the front over 3 inches and insert a square ring of the right size to fit the ski tip (a loop of strong cord could also work in a pinch). 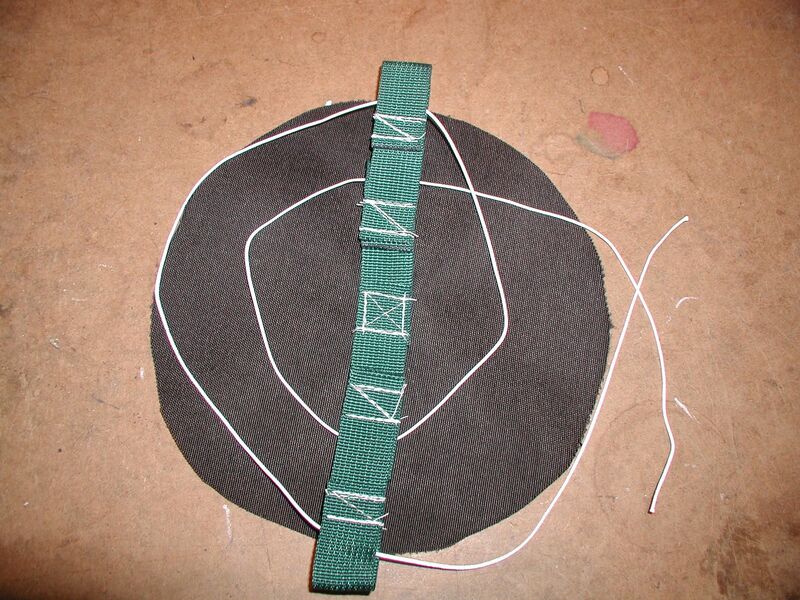 The glue should hold it, but for extra safety a few stitches of thread made a nice backup. Usually the first part of a zipper to wear out is the slider. The metal wears away over time and no longer pushes the zipper teeth together. 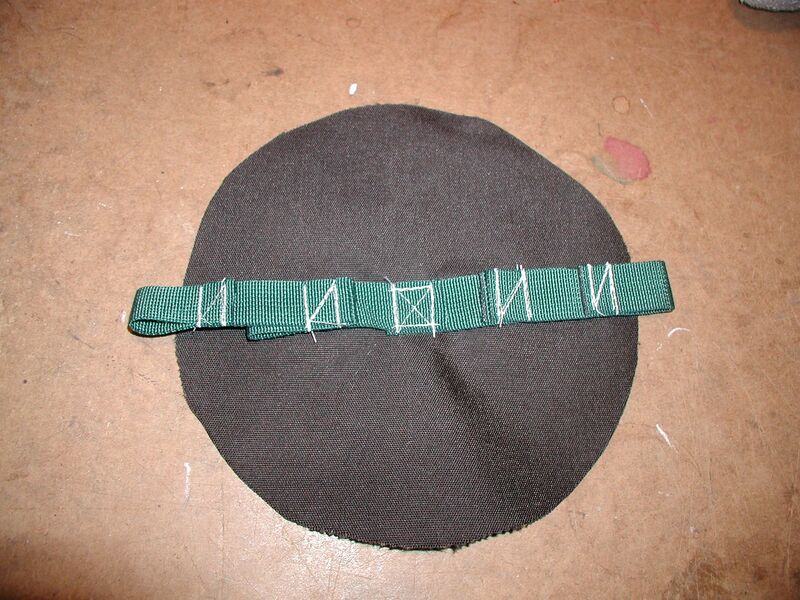 Replacing the slider is often a simple matter and takes only a blade or seam ripper and a needle and thread. If you have an Oware product with a worn out slider, contact me and I will send you a new slider for free. Here is a couple of videos on replacing a slider on a bug bivy. LInk to making mini containers from bottle and jar caps. Mini containers made from jar lids. Got these large straws at the local Pho restaurant. Seems like they would make good containers for something. AAA batteries just fit.